We can troubleshoot and repair your gate system easily with our years of experience in making and servicing residential or commercial gates. We check fluids, chains, for damaged hoses, broken welds, someone hitting the gate with a vehicle, structural integrity and other things that would affect the safety of your gate system. 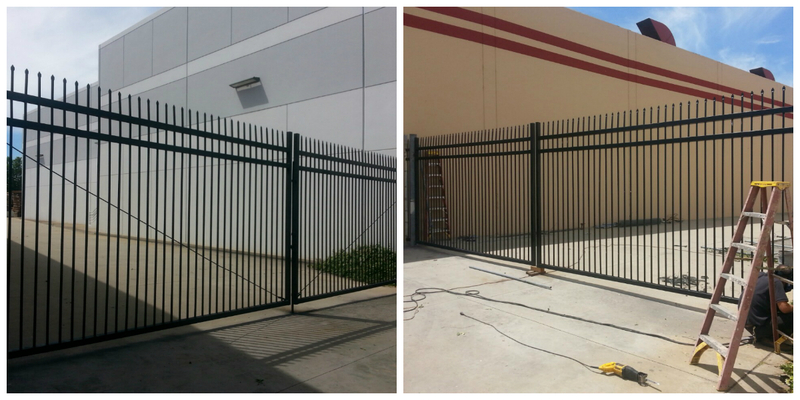 Gate repair, quickly, efficiently and economically. We only use the highest quality products available from brands you can trust such as Liftmaster, Craftsman, Genie and Stanley. 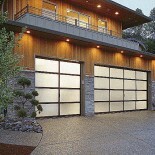 Our repairs or backed with a 100% workmanship guarantee. Let us assist with your door problem, No problem is too small. We are here to help!